Made of high quality pvc materials, with good tenacity. 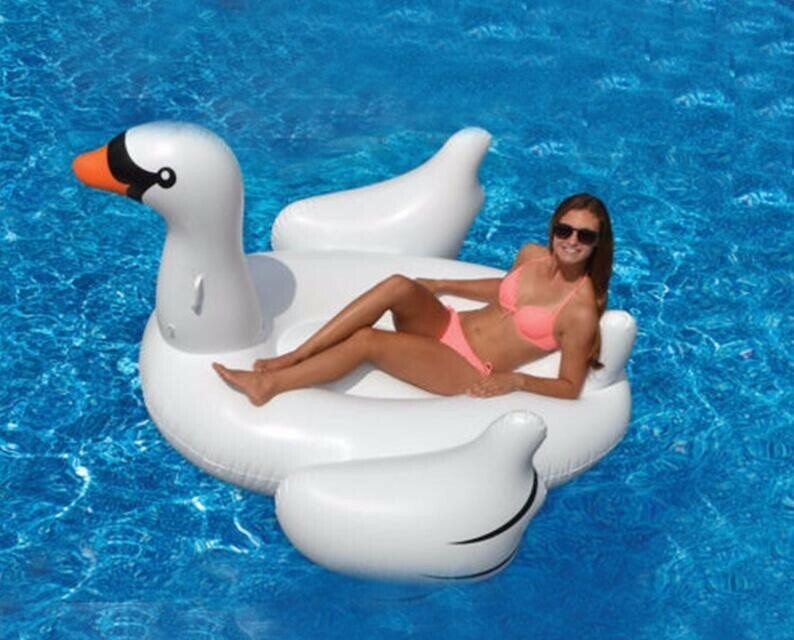 Lovely white swan design, unique and comfortable. International advanced leakage-proof air technology for the environmental protective air faucet. Multi-functions swim ring for kids over 3 years old and adults. This swim ring is made of high quality pvc materials, it has good tenacity. We use the international advanced leakage-proof air technology for the environmental protective air faucet. With the top-notch splice artwork, it is totally with stream design. 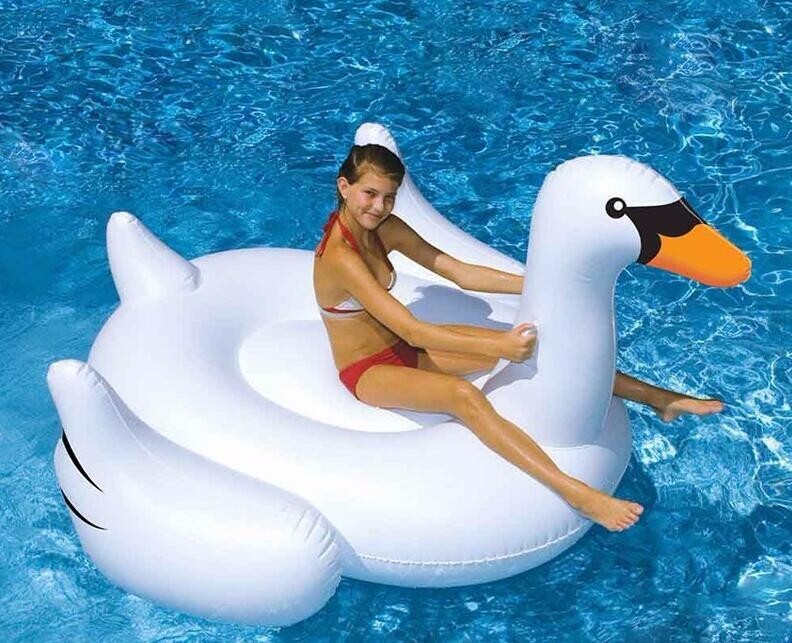 It\\\'s with lovely white swan design, unique and comfortable, best for adults and children over 3 years old. Inflation pump is not included in the products. It takes 10-20 minutes for extra-large swim ring to inflate. For electric inflating, it takes 3-5 minutes to finish it. 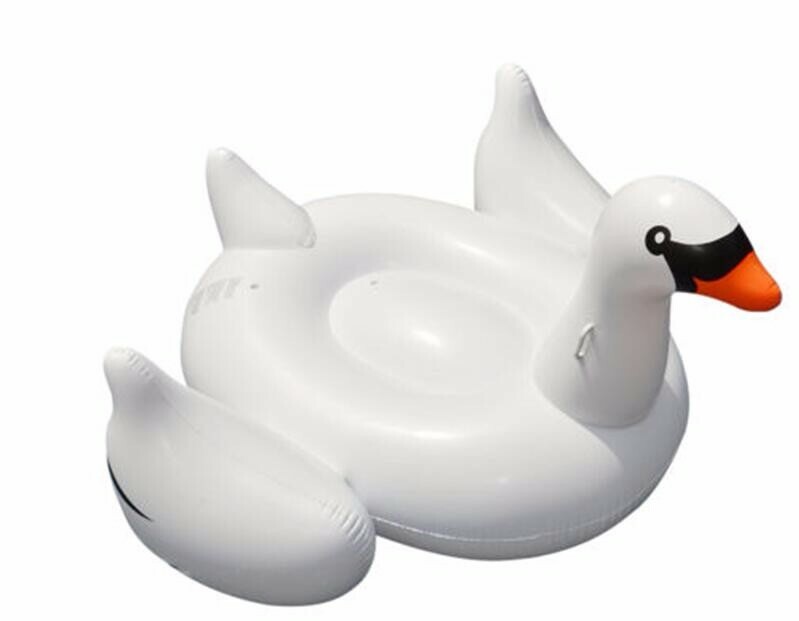 It may has some smell for inflatable products, you can put it outdoors in ventilated areas, the smell will disappear soon. Generally, we accept the following payment methods: credit card; T/T; moneybookers; western union. And our protection only gives the payment ways acceped by Aliexpress platform.